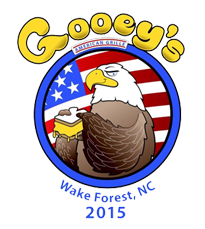 Gooey's American Grille | Best Restaurant in Wake Forest, NC! Gooey's Named 1 of "10 Hot Restaurants in the Triangle to Try Right Now" by Where Magazine! Start Your First Order Today!